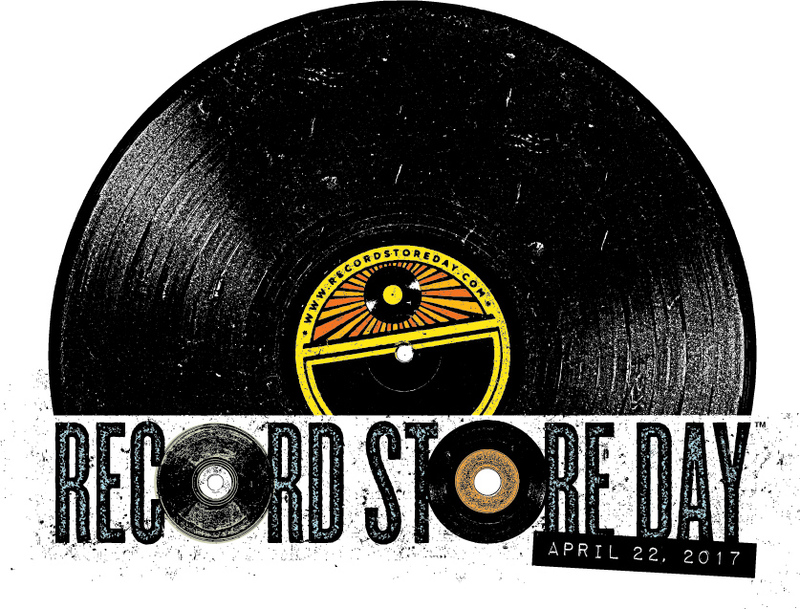 Tomorrow is Record Store Day, that one day of the year when Australians’ love of the physical product sends them scurrying into stores. And speaking of records, organisers have revealed a record number of stores will take part in tomorrow’s festivities; more than 180 in total. As with previous years, there are plenty of events happening across the country to whet your musical appetite. These include instore appearances, live performances and special offers, along with a swag of exclusives, released solely for the day. These include a new pink vinyl release of Deee-lite’s ‘Groove Is In The Heart’ (not available since 1990). There’s a new version of Elton John’s first live album ’17/11/1970′. You could score a limited 50th anniversary release of The Beatles’ ‘Penny Lane/Strawberry Fields Forever’. Or perhaps get your mitts on a re-release of Madonna’s 1985 ‘Dance Mix’ EP, a collection of Prince vinyl re-releases and many more. Stores across Sydney, Melbourne, Brisbane, Perth, Adelaide and Canberra are on board, along with a stack of regionals. For all the details, where to buy and what to buy, check out www.recordstoreday.com.au.